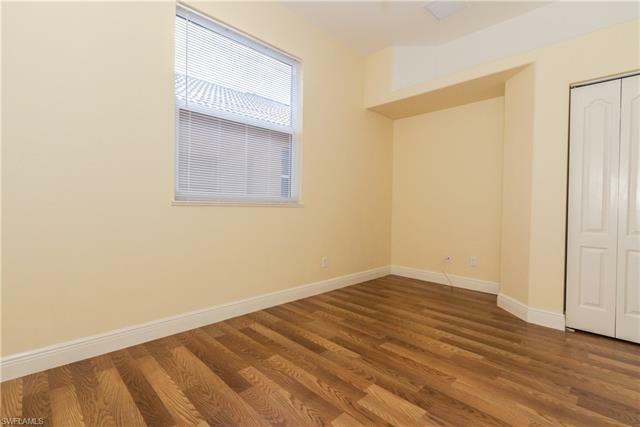 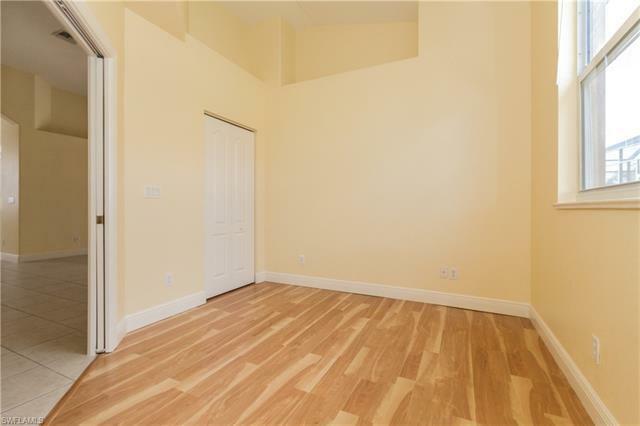 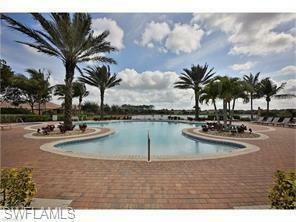 20K Reduction and Now Priced to Move! 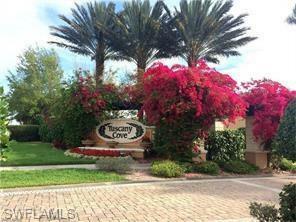 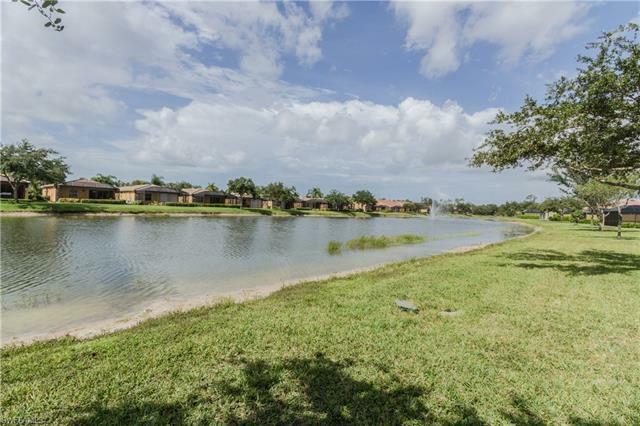 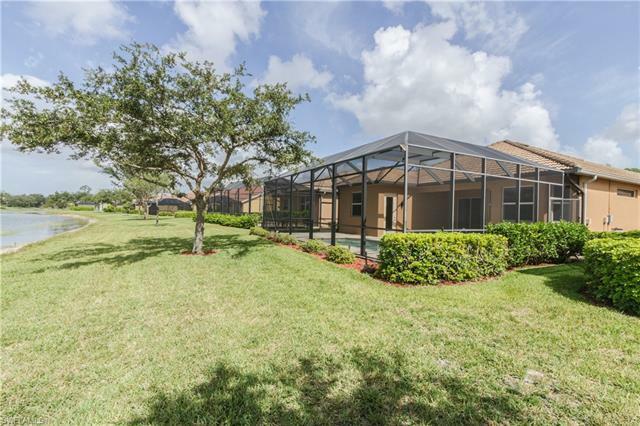 Welcome to Tuscany Cove located in highly desirable N. Naples. 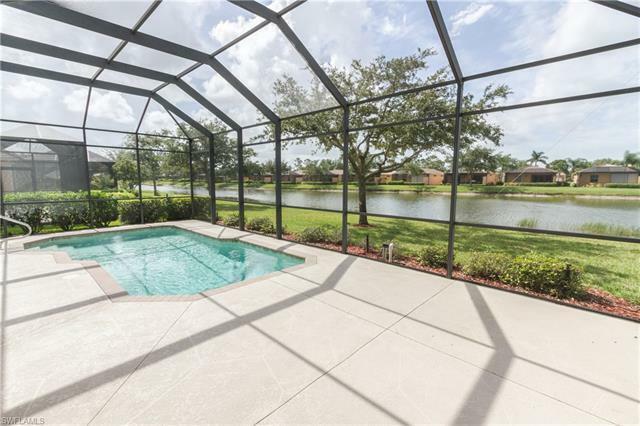 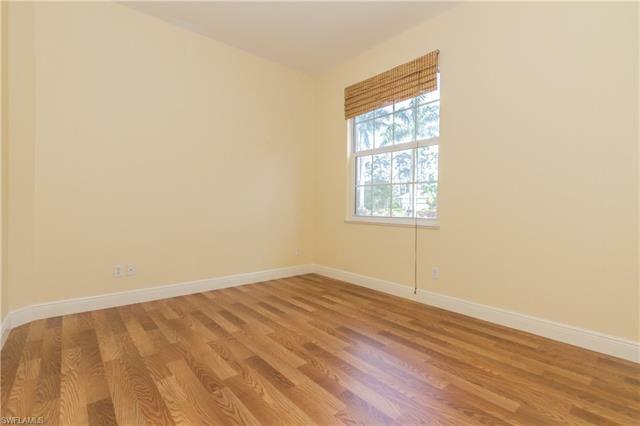 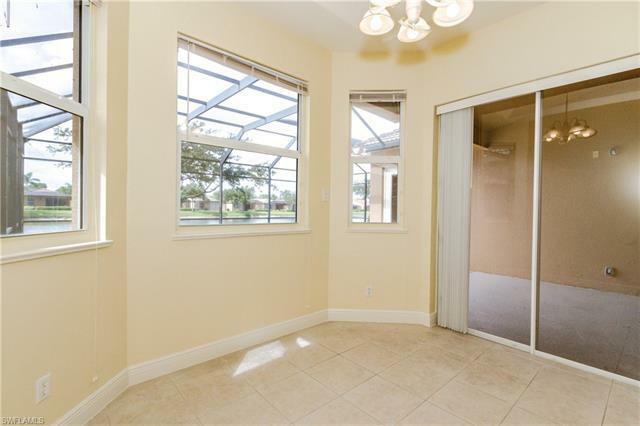 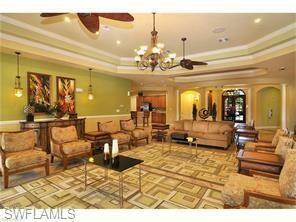 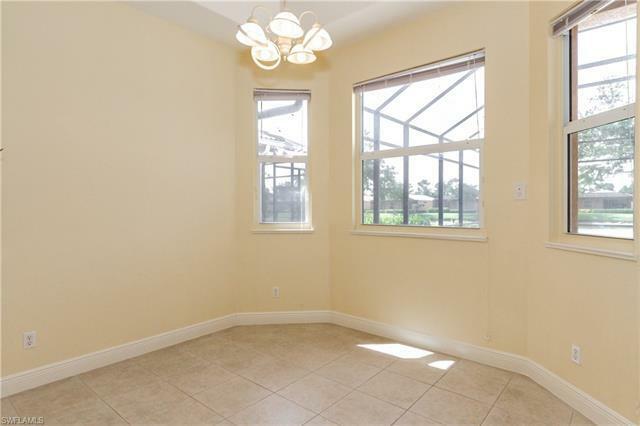 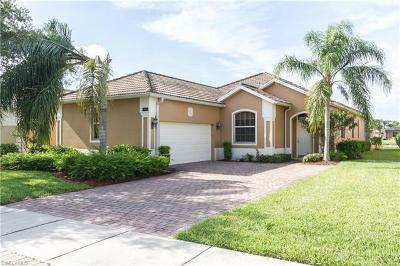 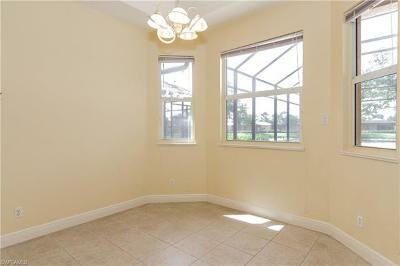 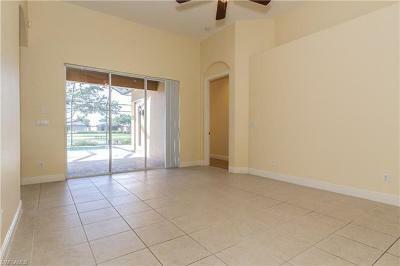 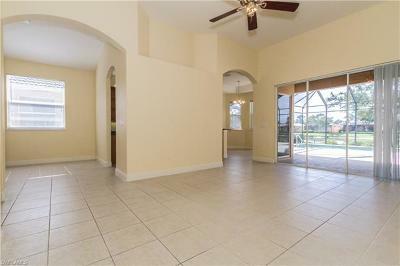 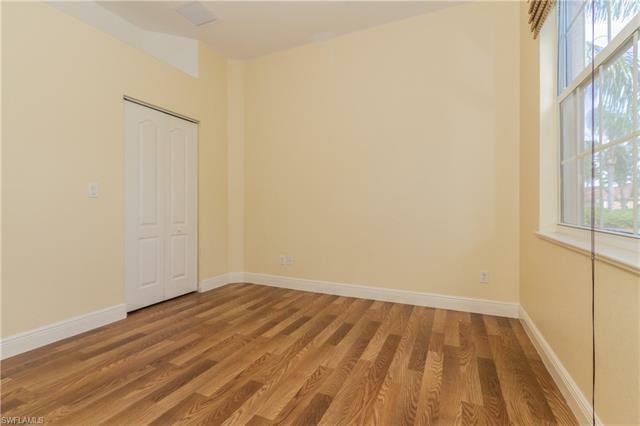 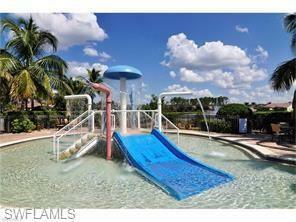 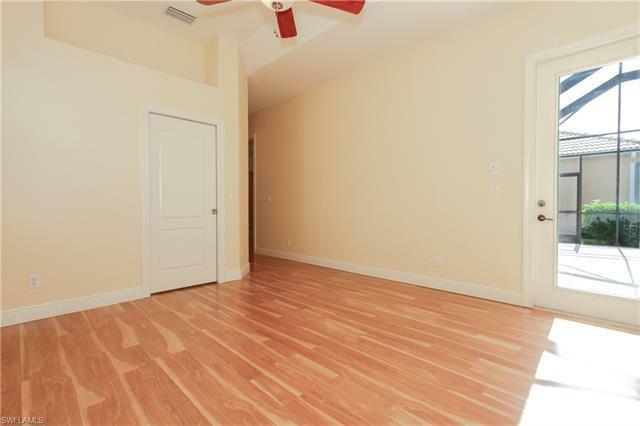 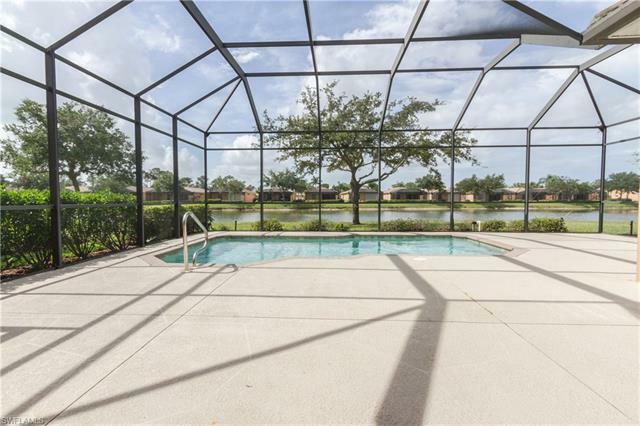 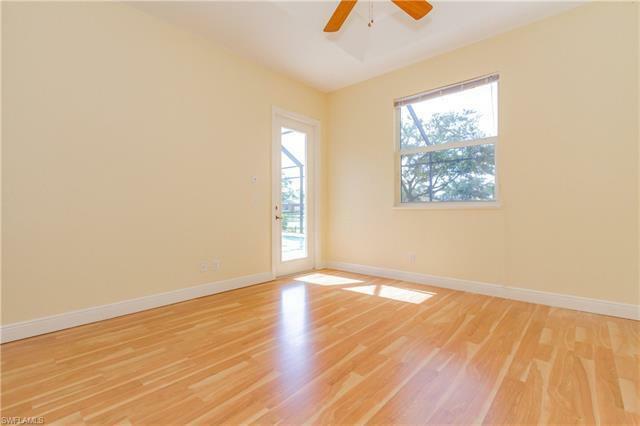 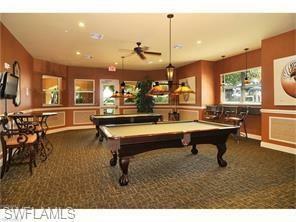 Immaculate 4 Bedroom Single Family Pool Home with Lake view. 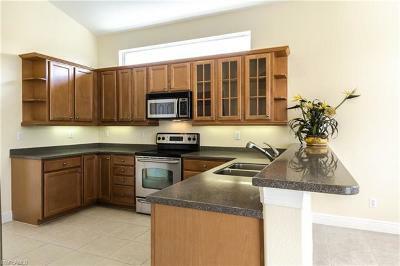 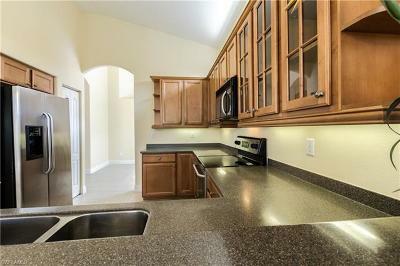 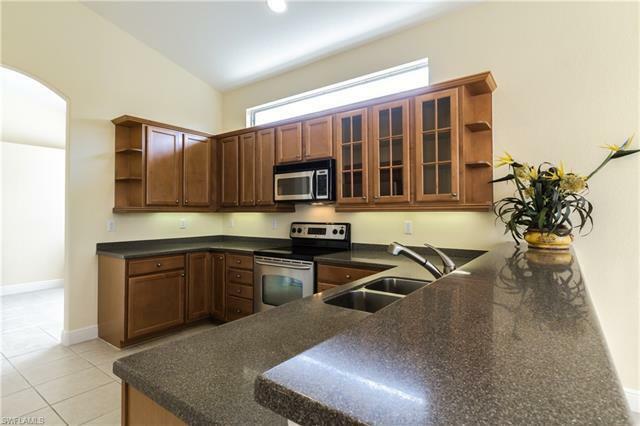 Stainless appliances with Oak wood cabinets. 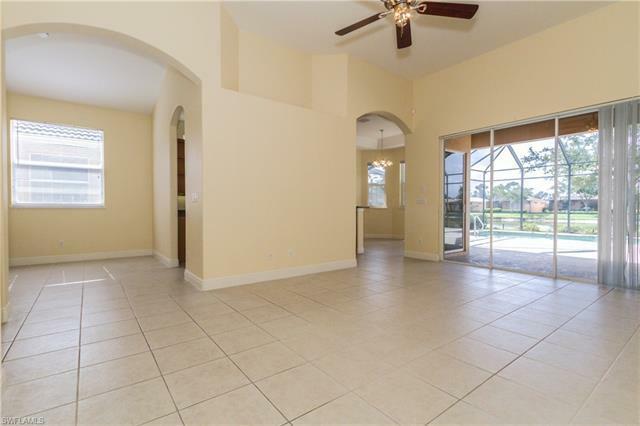 Formal dining room, casual dining area & breakfast bar give you multiple options to dine and entertain with your beautiful pool lake view. 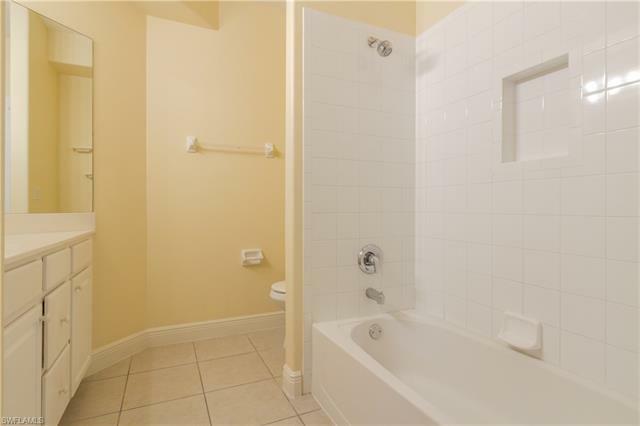 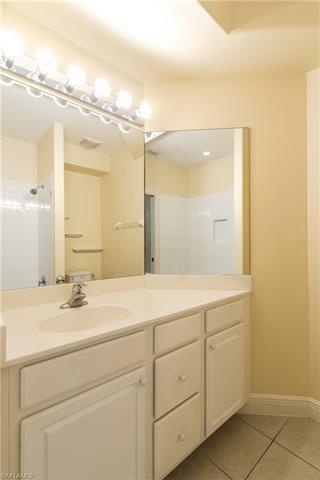 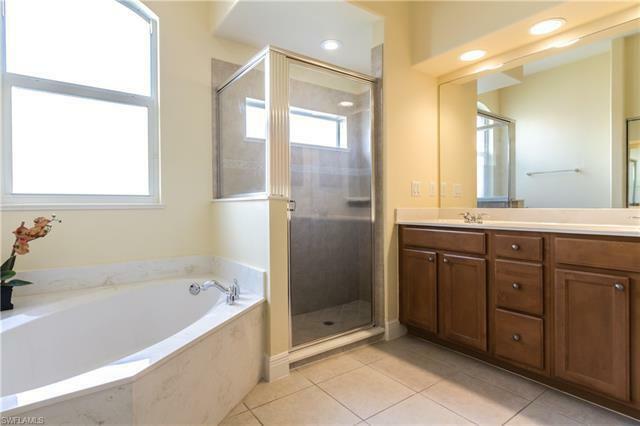 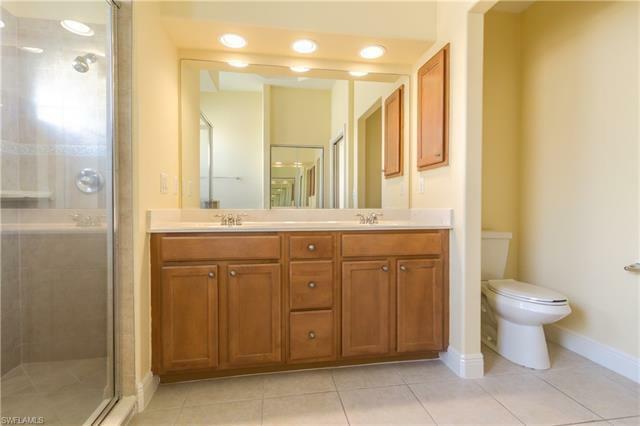 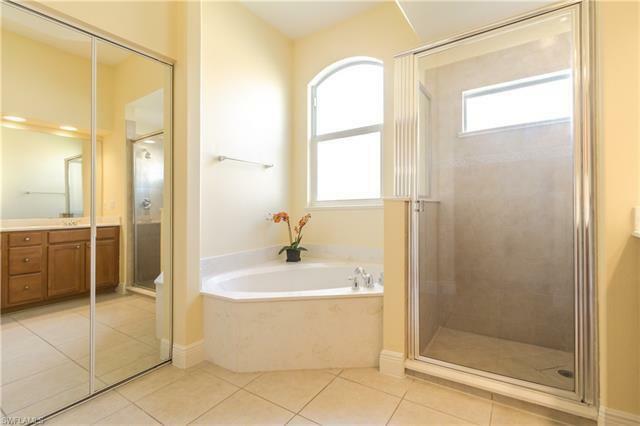 Master tub and separate shower with dual sinks. 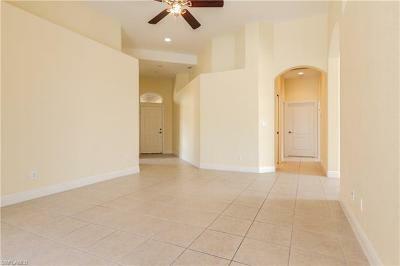 Tile through-out the home and new wood-laminate flooring. 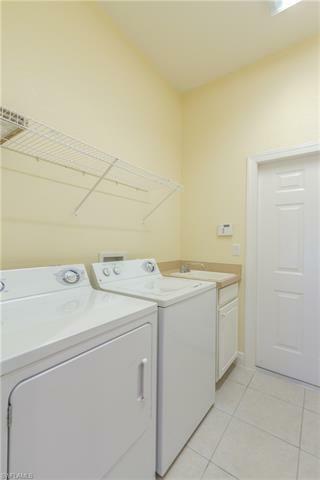 2017 hot water heater and AC in good condition. 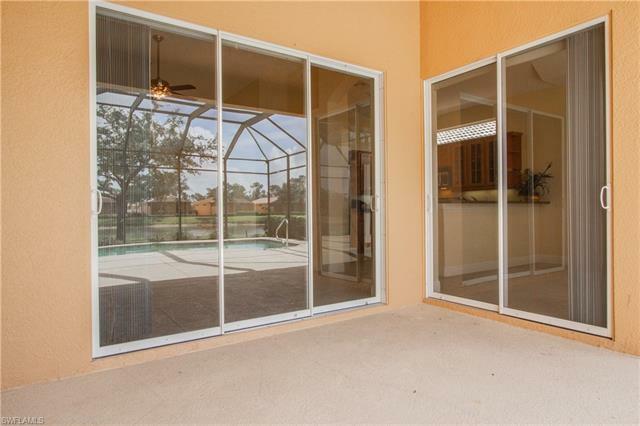 Patio Sliding Glass Door new wheels to be installed by Aug 8th. 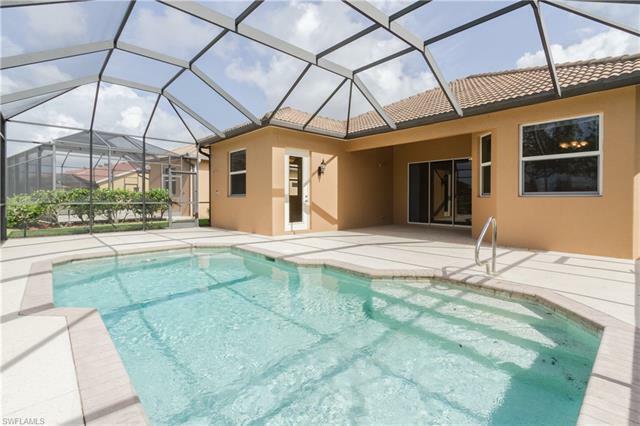 Resort Style Amenities include: Zero entry heated pool, spa, fitness room, basketball, tennis, community room, clubhouse, billiards and play area. 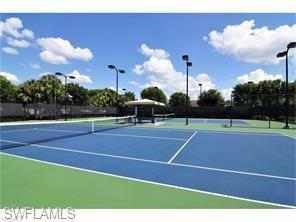 Best school zone in Naples. 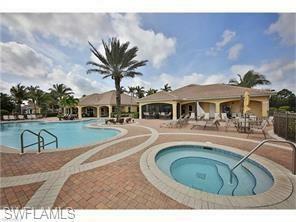 15 min to The Mercato/Vanderbilt Beach. 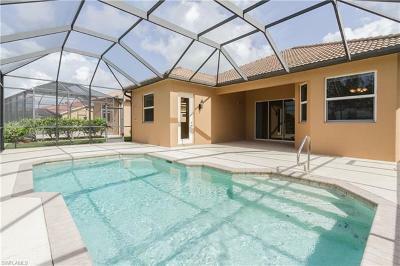 Enjoy the Florida lifestyle today with your private pool home in paradise!